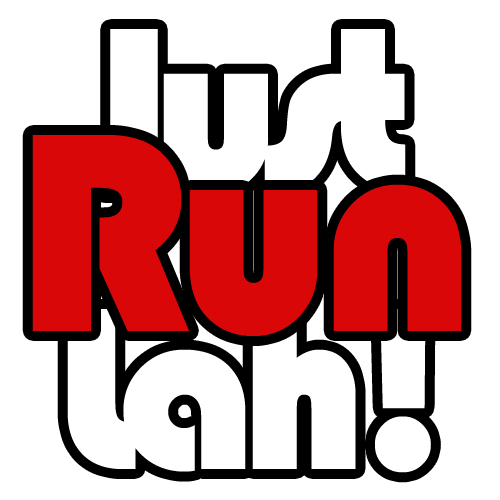 6 Things JustRunLah remembers from SEA GAMES 2015 | JustRunLah! Marathon runner, Ashley Liew displayed world-class sportsmanship by pausing his run during the race when he realised that his rivals took the wrong path instead of taking advantage of the situation. It was a decision that might have cost him a SEA Games medal but the values and attitude that Ashley uphold are priceless and truly deserves the respect and admirable of all athletes and Singaporeans. On Day 3 of 28th SEA Games Singapore 2015 (8 June 2015), the PA system malfunctioned when Singapore’s National Anthem was playing and resulted in a few seconds of silence. However, Singaporeans in the spectator stands remained standing and continued singing the National Anthem with our swimming medalists beaming with pride and glory. The entire stadium was roaring with a united Singaporean voice and spirit. Soh Rui Yong is in only his second competitive marathon ever and managed to bag a SEA Games marathon gold medal for Singapore with an impressive timing of 2 hours 34 minutes and 56 seconds. The 23-year old now has set bigger dreams for himself to represent Singapore and qualify in the 2016 Olympics. 4. Never Give Up: Bi Qi. 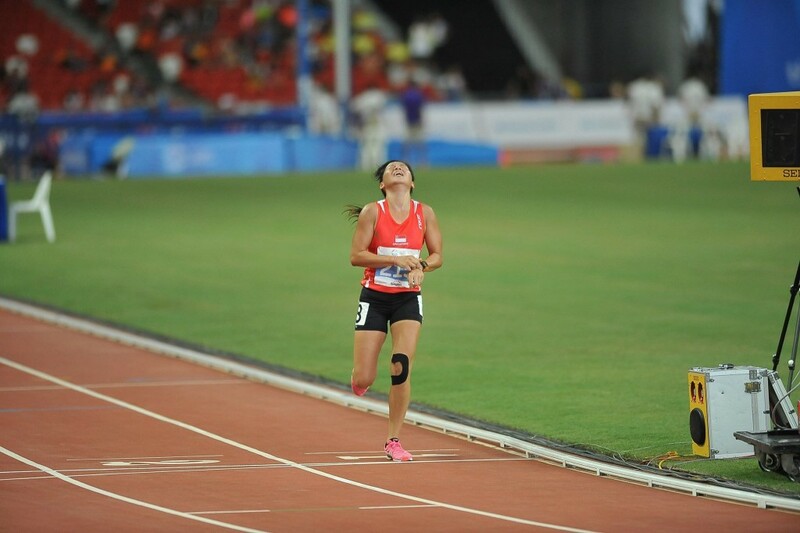 Singapore’s only representative for the 5000M Women race, Qua Bi Qi, gave her all as she completed the race with a taped knee as a result of an overuse injury. Most would have given up after being lapped several times by rivals, however, Bi Qi showed no signs of giving up and displayed commendable determination and resilience. Singapore’s Decathlon athlete, Lance Tan surprised the spectators and his girlfriend with an unexpected wedding proposal after completing his 1,500M event. Lance removed his proposal ring which was tied to his racing shoe lace and got ‘yes’ from his girlfriend, ending his race day on a sweet note. The heavy downpour on 7 June 2015 did not stop enthusiastic and determined Nila Run participants from completing the 10km race. It was a once-in-a-lifetime opportunity for runners to experience running on a SEA Games marathon route.